Except for the problems with one of the bikes, we had a very good time and we loved it. We will recommend it to others. 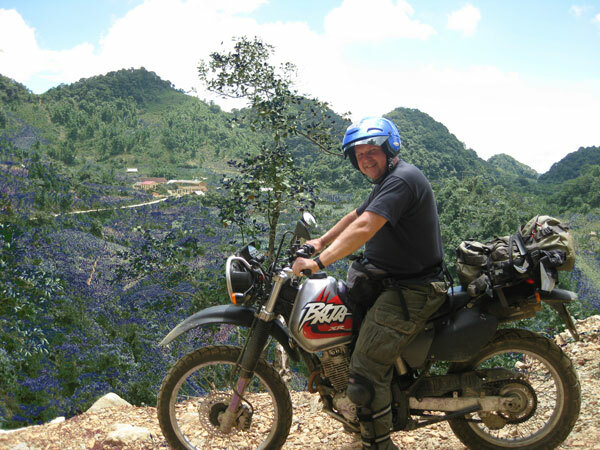 The Baja is a very good bike, but maybe someone should look at the foot brake for the next trip. Very good but one hotel had no mattress on the beds which was hard to sleep. Very good, eating “a la carte” in Sapa was very welcome. Very good organisation and Quynh is a very good guide.